HITuni is the e-learning provider that specializes in delivering courses on High Intensity Training (HIT) and Evidence Based Fitness. 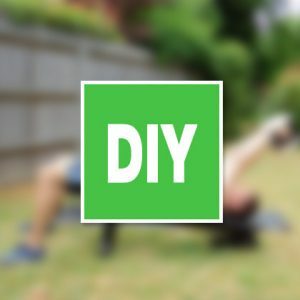 If you are preparing to start a career in the fitness industry or have a thirst for in-depth knowledge, we offer our comprehensive Personal Trainer and our ultimate Master Personal Trainer course. High Intensity Training is a fast growing fitness niche. 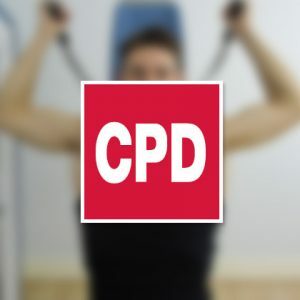 Our CPD course caters to existing personal trainers and related health-professionals, who need the information and skills to offer a powerful cutting-edge HIT service to their clients. We also partner with gyms and gym franchises to develop, deliver and host bespoke courses tailored specifically for your business model, your trainers and your staff. 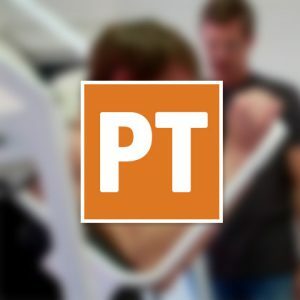 In addition to our certification-level courses for personal trainers, we have developed a non-certification course for those of you who want to learn to apply the HIT principles in your own workouts. 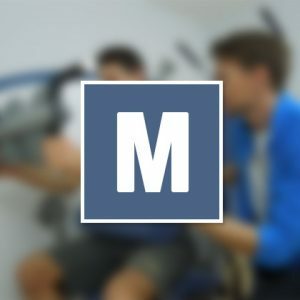 It is our passion for HIT and the positive impact that exercise has on people's lives that has driven us to dedicate the last seven years to developing our premium online courses. And it is this passion that continues to drive HITuni forward today. Provide the most accessible, thorough and in-depth education in High Intensity Training- HIT. Teach a methodology for achieving fitness that fulfils the SEE criteria: Safe, Effective, Efficient. Present the latest exercise information, research and findings in an easily digestible and practically useable format. Inspire and support you throughout your education, enabling you to become an elite-level HIT trainer. Equip you with the skills to successfully improve the physiology, fitness and life: your own, your peer groups', your clients'. Provide our courses through a cutting-edge online platform that is intuitive to use and easy to learn through. Deliver courses with a human element, with email and video-conversation access to the HITuni team.